A new year brings new looks to cheerleaders and dancers everywhere! We're giving you a sneak peek at the cheer and dance apparel that will be lining the sidelines at games and performances near you in the 2018 Varsity Spirit Fashion Show - Directors Cut. 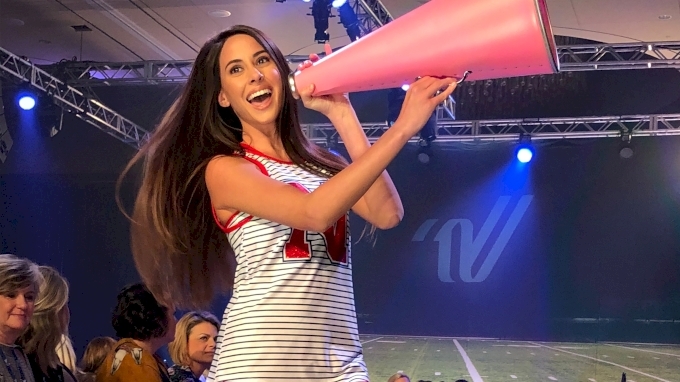 If you couldn't join us for the show on Monday, Dec. 11 live from Dallas, TX -- don't worry, we've got full coverage in the 2018 Varsity Spirit Fashion Show Event Hub.